2 drawers filing cabinets are the most popular Office Furniture used in office. 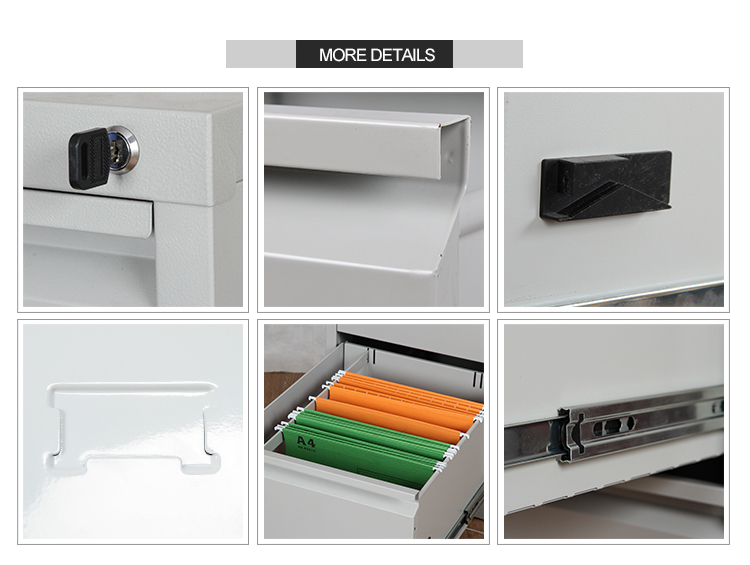 The material of File Cabinet is cold rolled steel. The features of metal file cabinet are anti-tilt construction, knocked down structure, and international standard 5-layers carton. 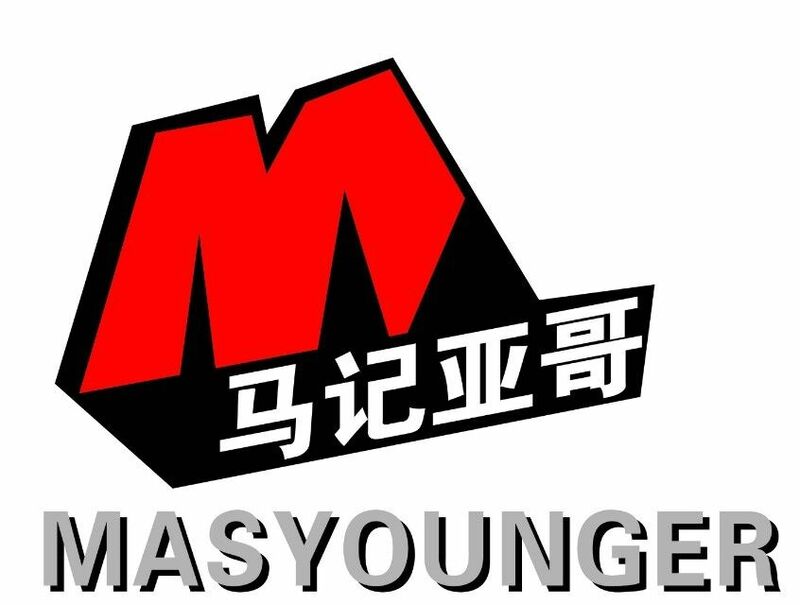 Masyounger Metal Office Furniture is not limited for color, and we accept customized requires structure and color. We have warranty for all of our products, so be safe to make a order any time. Looking for ideal Plastic File Cabinet Target Manufacturer & supplier ? We have a wide selection at great prices to help you get creative. All the File Cabinets Office Depot are quality guaranteed. 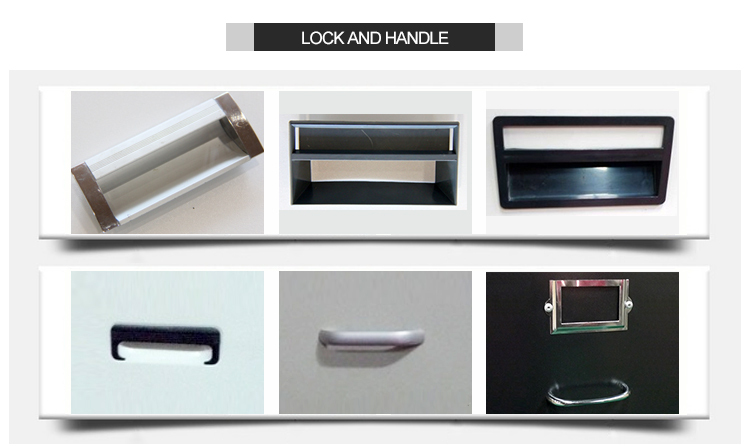 We are China Origin Factory of Plastic File Cabinets Walmart. If you have any question, please feel free to contact us.